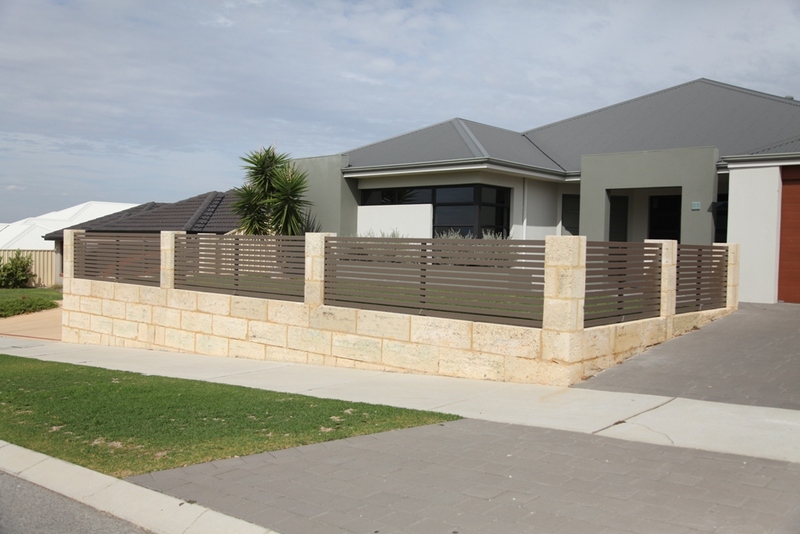 Coloured Aluminium Slats are well suited to most houses and are ideal when matched to modern contemporary homes. 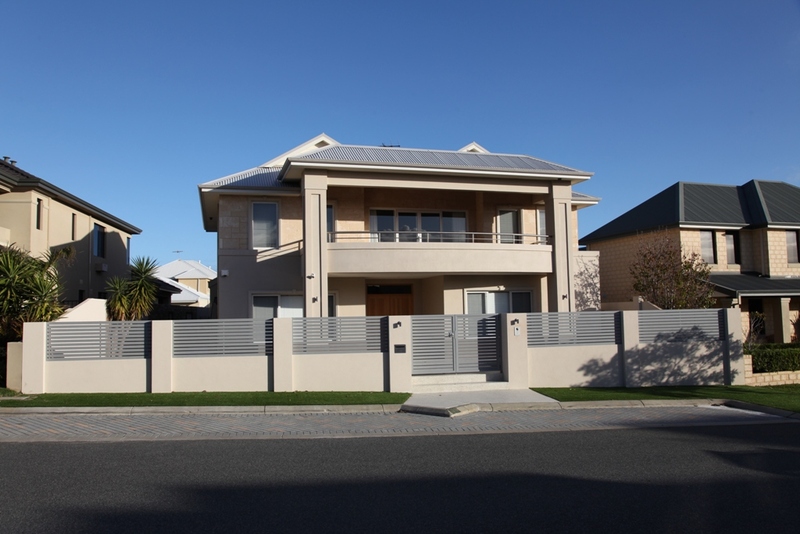 Matching swinging gates, security entry gates and automated sliding gates can also be incorporated into a design to suit your requirements. 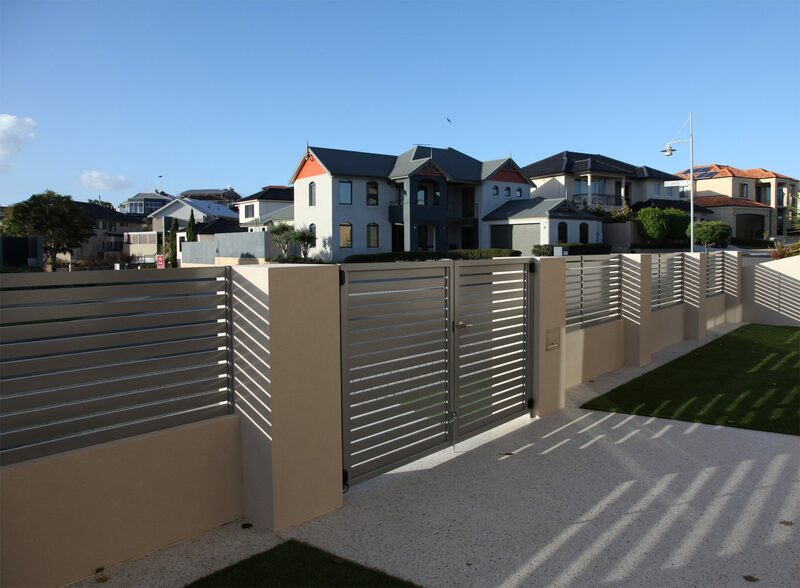 Simply Slat Fencing can supply and install aluminium slats and gates in many different colours including classic Colourbond colours. 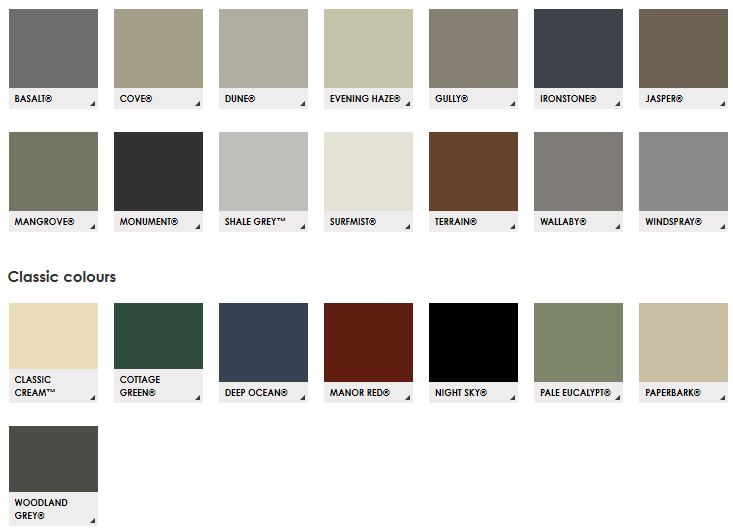 Below are just some of the Colourbond colours that our slats can be painted in. 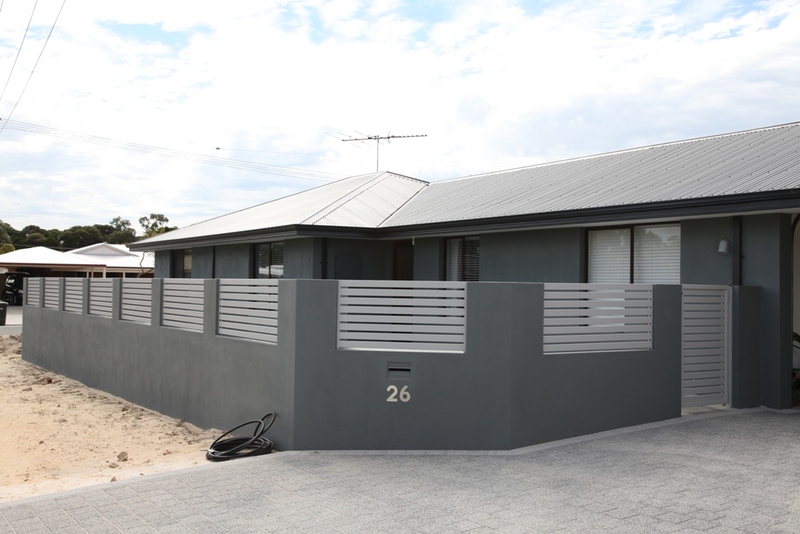 All COLORBOND® steel’s colours have been inspired by the colours of Australia. So, whether you prefer colours that are subtle or bold, light or dark, cool or warm, you should be able to find one you like from the palette. See Colourbond for some inspiration.